Do you remember planting the first trees in your neighborhood? Do you enjoy the sheer joy and nostalgia of seeing them reach beyond your roof today? If you and your family have grown up right alongside your neighborhood, you’ve likely seen many changes over the years. Has your home security system kept up with the times? It might be time to give some thought to the ways you are keeping your family safe. Years ago, you may have been one of the few homes on the block. You may have known each of your neighbors and an “open door policy” was the comfortable norm. However, if your neighborhood has changed over the years, if businesses have moved in and the number of homes (and therefore, neighbors) have increased, taking a fresh look at security for your home is a good idea. You might also think about how the needs of your family have changed over the years in terms of security. If your children have gone off to college, there may not be as much traffic in and out of your home. An added dose of security to replace the constant coming and going of teenagers, is something to discuss with BP Alarm. Growing with your neighborhood means adjusting to the changes that come your way. 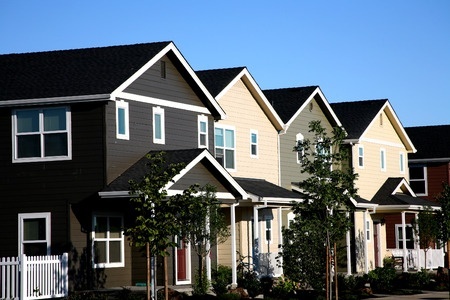 At BP Alarm, we love working with families that live in well-established and growing neighborhoods. Building relationships with our customers (and their homes) over the years is an aspect of our business we truly value. BP Alarm knows how to install security systems with a minimum of cost and hassle, which will add to your peace of mind for years to come. Let us help you to figure out the solutions that work best for your property.